Mù Cang Chải is a rural district of Yen Bai province, in the northeastern region of Vietnam. As of 2003, the district had a population of 42,574. The district covers an area of 1,199 km². The district capital lies at Mù Cang Chải. 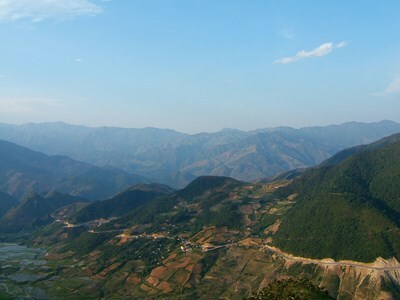 This description uses material from the Wikipedia article on Mu Cang Chai District and is licensed under the Creative Commons Attribution-ShareAlike License (view authors).